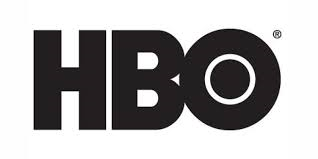 A top executive at HBO is leaving the premium cable channel after 10 years and will return to producing. Deadline reports that David Levine, executive vice president and co-head of drama is headed out, with fellow EVP and co-head of drama Francesca Orsi to become sole head of the department. “Levine, who also recently oversaw development on ‘The Outsider,’ ‘The Nevers,’ ‘Demimonde’ and the ‘GOT’ prequel, is expected to continue to work on his current projects in some capacity,” Deadline adds.